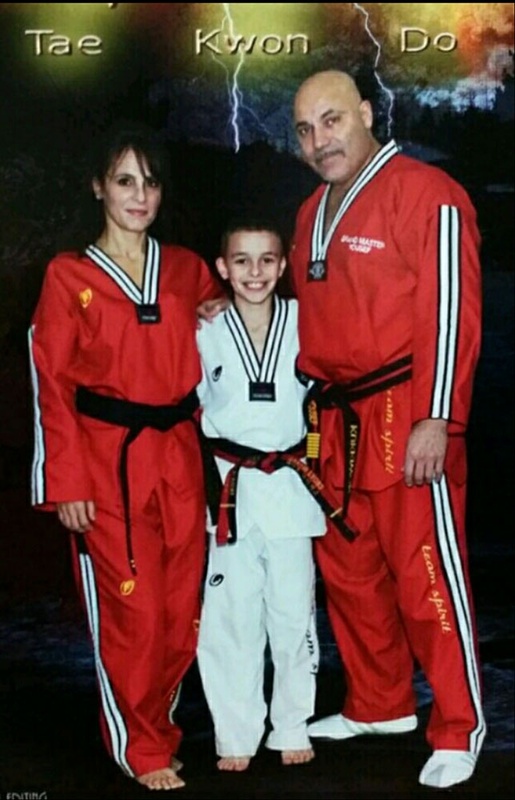 For over 28 years, Yousef Tae Kwon Do Family Fitness and Wellness has been helping CT community in raising healthier and more disciplined families through martial arts and other lifestyle changes. We teach children, teens, and adults the essential techniques as well as the proper attitude and ethics of taekwondo. We encourage healthy habits. We don’t just give away belts; we ensure that each one is earned through sheer discipline and hard work. Moreover, we offer cardio kickboxing classes for those looking for alternative exercise and fitness courses. To learn more about our taekwondo and cardio kickboxing training programs, read through this page. Stay fit and healthy by engaging in the fun and challenging world of martial arts. Whether you like to be part of our taekwondo or Tae Fit training program, we are more than happy to welcome you. Get in touch with us using any of the provided contact information so we can discuss the details of our program and the requirements. If you’re looking for natural health products such as essential oils or other health supplements, we also offer them. Call us today!